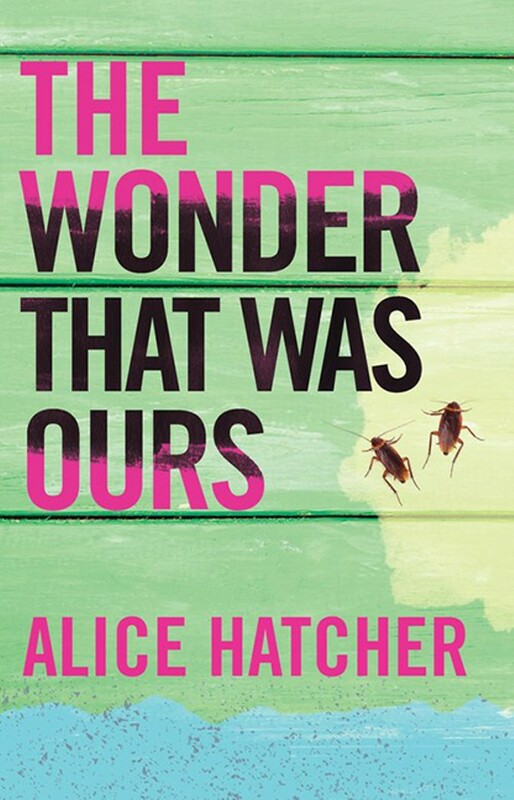 Tucson author Alice Hatcher will be signing copies of The Wonder That Was Ours from 2 to 4 p.m. Saturday, Sept. 8, at Barnes & Noble, 5130 E. Broadway Blvd. Hatcher’s work has appeared in Alaska Quarterly Review, The Beloit Fiction Journal, Notre Dame Review, Fiction International, Lascaux Review, Fourth Genre, Chautauqua, and Gargoyle, among other journals. Her novel The Wonder That Was Ours, winner of Dzanc Books’ 2017 Fiction Prize and long-listed for the Center of Fiction’s First Novel Prize, was released earlier this month. Hatcher’s can be found at www.alice-hatcher.com.